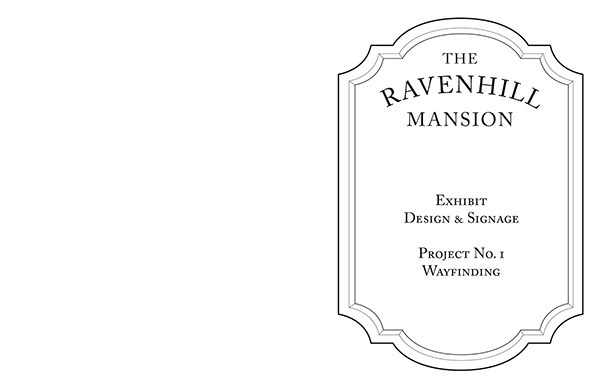 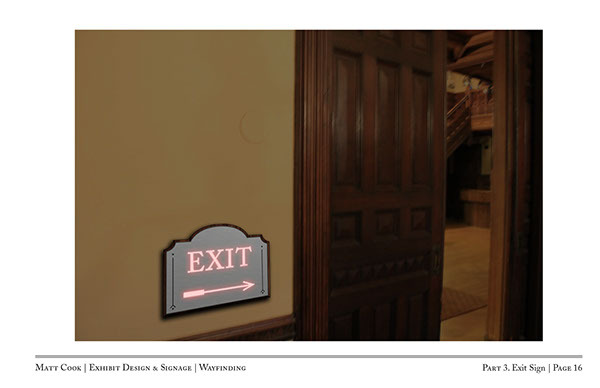 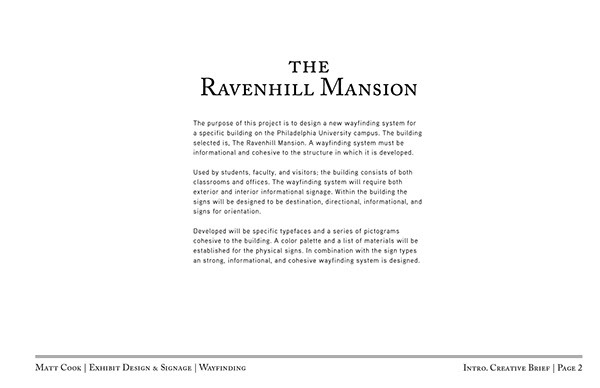 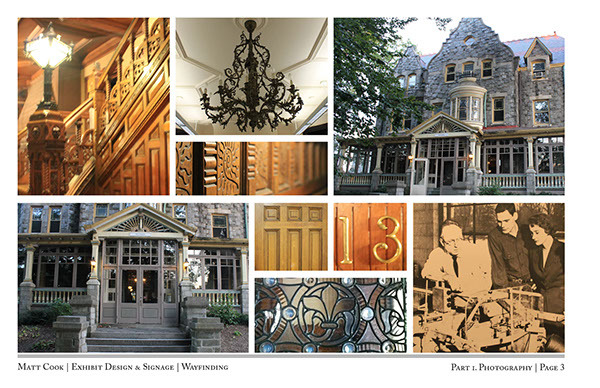 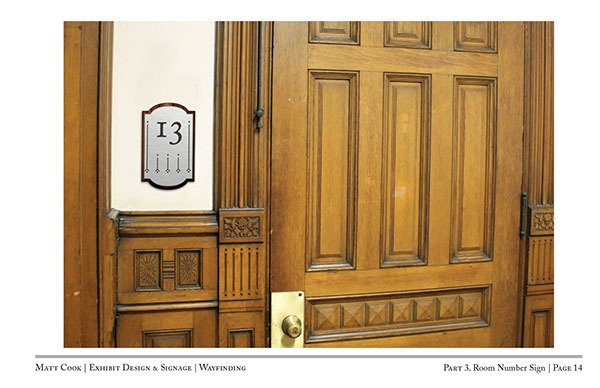 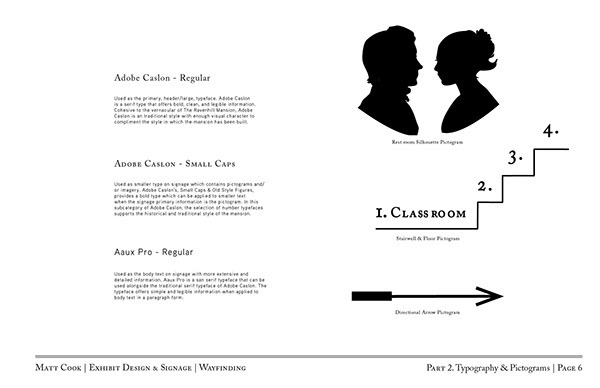 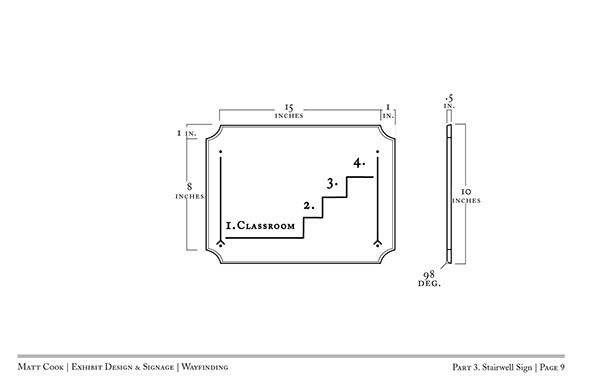 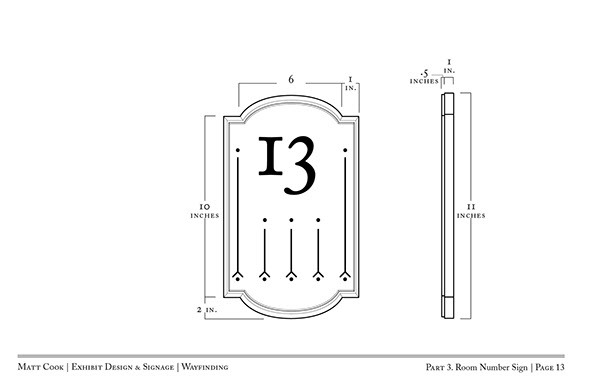 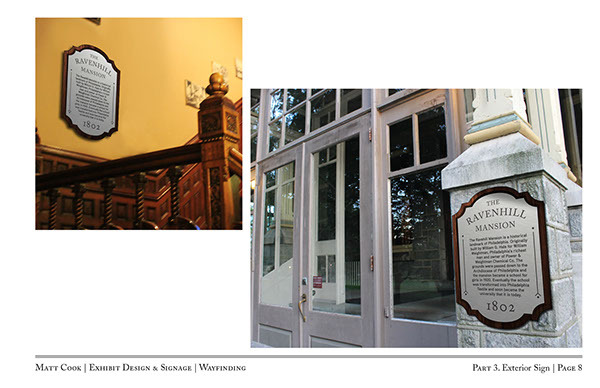 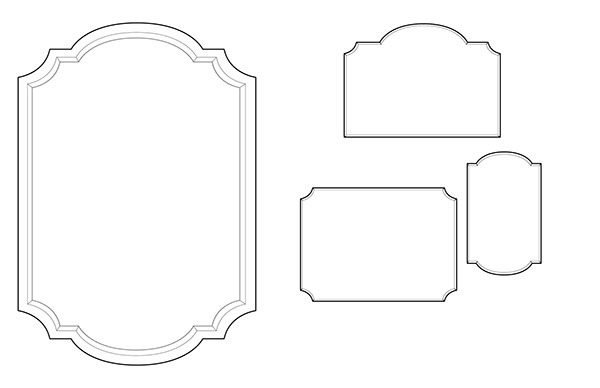 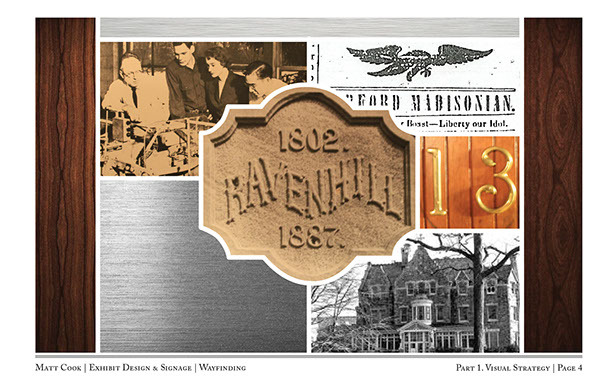 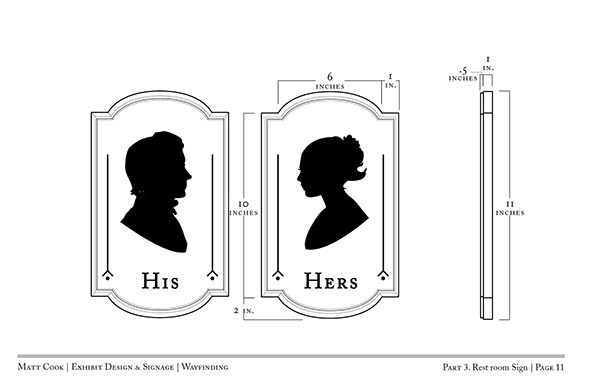 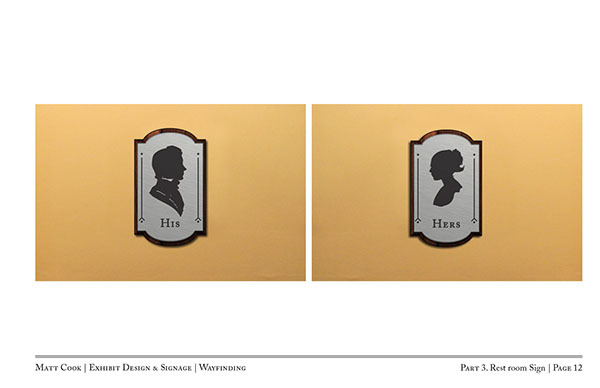 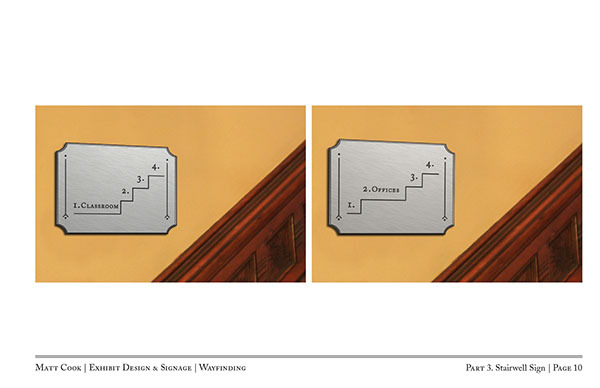 Design and Develop a wayfinding system for The Ravenhill Mansion. 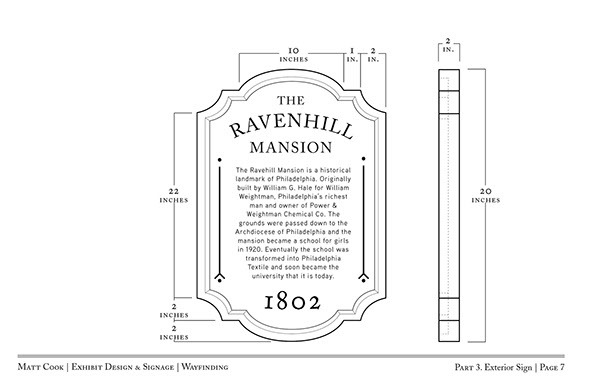 Built in 1802 the mansion stands as one of Philadelphia's older buildings. 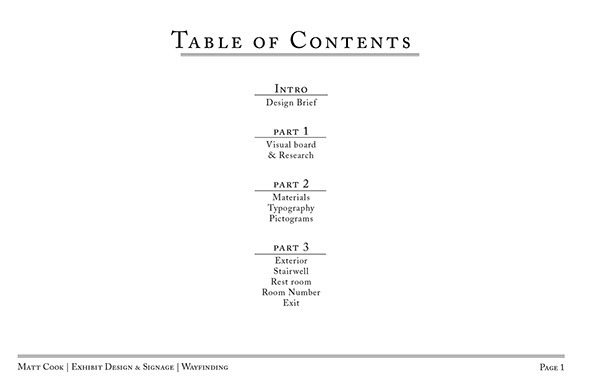 Bringing with it a strong vernacular of the era. 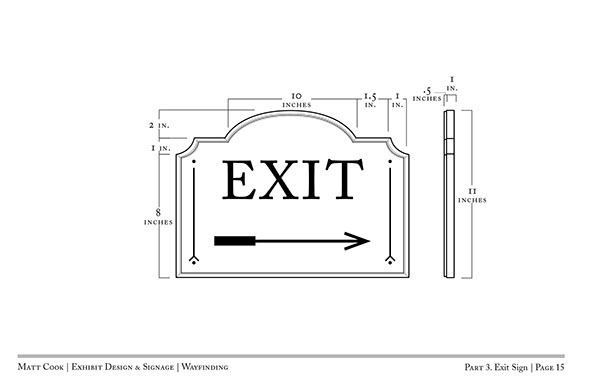 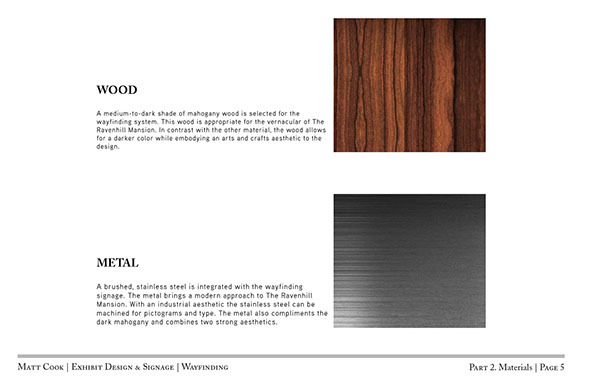 The wayfinding system is cohesive to the times with a modern selection of materials and fabrication.